After somewhere a little different to take your Valentine this year? Bored of the same old wine-and-dine dates? Looking for somewhere extraordinary to take your date? See how you and your date fare when locked in a room, faced with a series of puzzles, with the aim of breaking out in under an hour. Take on Dr Wilson's Office, horror-themed Room 13, The Lab and brand new Time Machine all with different difficulty levels. This brilliantly innovative game really puts the heat on and makes you work together - and would certainly make for a memorable Valentine's Day. In terms of romance this is a winner; it has a bakery, a playbarn and a toy shop, a farmyard and to top it all off, a series of ice creams made with Jersey cream. If you fancy getting a bit crafty, there is traditional pottery shop where you can paint a pot or step back in time when you go to Bates' Blacksmith, giving the experience of days gone by when you could see real crafts people at work. 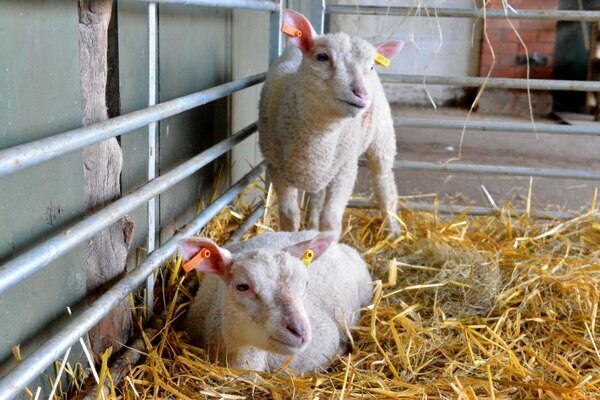 Perfect for animal lovers everywhere, Hoo Farm offer a range of animal experiences for you to share your love with their resident keepers. Choose from a Wild Cat experience, lemurs, meerkat, binturong and varied keeper for a day experiences that involve feeding, cleaning and interacting with some of the world's rarest creatures. 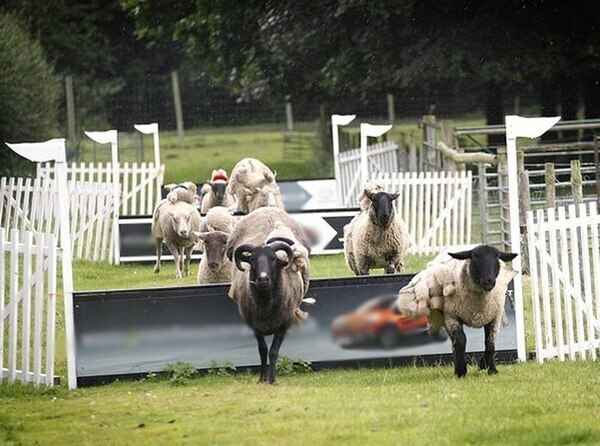 Aside from experiences, there are plenty of things to do around Hoo Farm such as interactive exhibits, indoor and outdoor play areas, a tea room and their famous sheep racing event. Mimic Tarzan and Jane and swing across Cannock Chase this Valentine's Day. Not one for those who are afraid of heights, this exhilarating experience features zip wires, climbing ropes and huge descents all in the safety of a harness - a memorable challenge for adventurous couples. Not feeling the February weather, but like the sounds of something active? 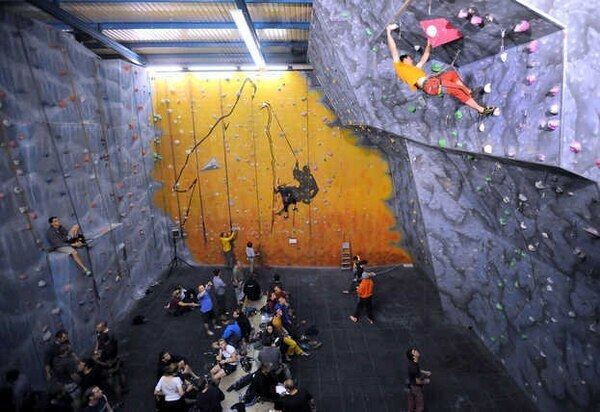 Look no further than Wolverhampton's Wolf Mountain - the indoor rock climbing capital of the West Midlands. 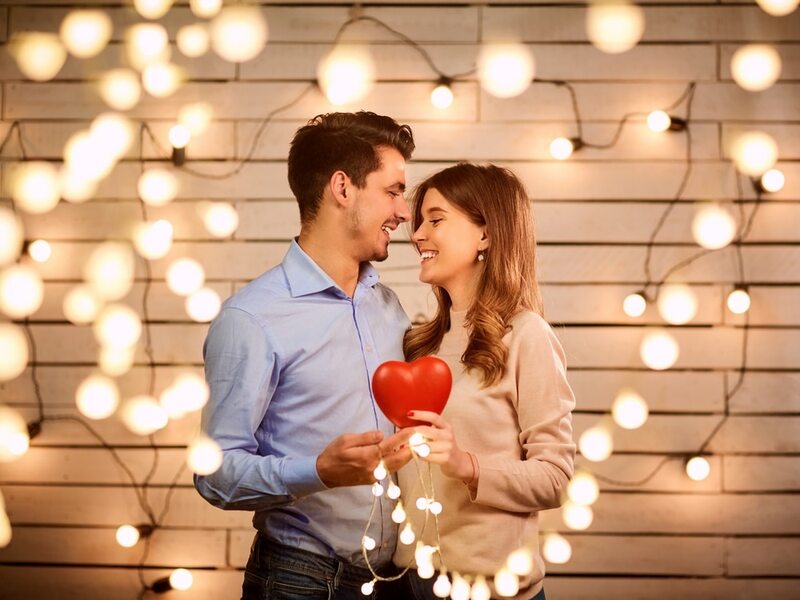 With a variety of activities on offer, from caving to scaling climbing walls and even archery, there's plenty to keep you and your Valentine entertained. Inject some action into your love life with Warped Sports - offering paintball, laser tag, assault courses and target shooting. The Cosford venue has a variety of paintball maps too, giving guests the chance to experience a range of scenarios inlcuding Jungle Fortress, Biohazard, Vietcong Village and Fallout. Other activities on offer include an assault course, combat archery, target shooting, a treasure hunt and even adventure weekends. 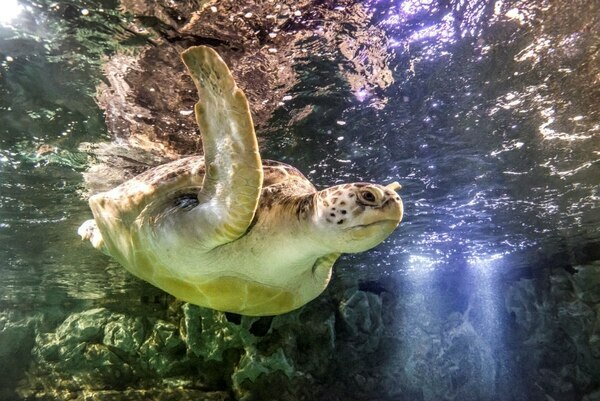 Fall in love like Ariel and Eric under the sea at Birmingham's National Sealife Centre. Watch aquatic animals in their natural habitats with the penguin ice adventure, interactive tanks, ethereal jellyfish exhibit and their famous walk-through shark tank. Premium experiences are also available including shark, penguin and turtle feeding experiences, and even sea life sleepovers. Guided prison tours are on offer as well as Dana in the Dark where you can experience a priosn officer's life at night. They also have various puzzle and room escape games such as Cell Escape and others TBC. Put yourself at the centre of a movie with the innovative 4DX cinema screens on offer at Birmingham Cineworld. Providing a revolutionary cinematic experience which stimulates all five senses, the 4DX includes high-tech motion seats and special effects including wind, fog, lightning, bubbles, water, rain and scents, in both 2D and 3D formats. These effects work in synchronicity with the action on-screen immersing you straight into the film's narrative. Immerse yourself in your very own action film or video game with Frontier Airsoft. Airsoft is generally considered a sport similar to Paintball although usually more oriented towards military simulation where players use realistic replica firearms. Frontier Airsoft offer a variety of games and even immersive theme days to test your strength and smarts. 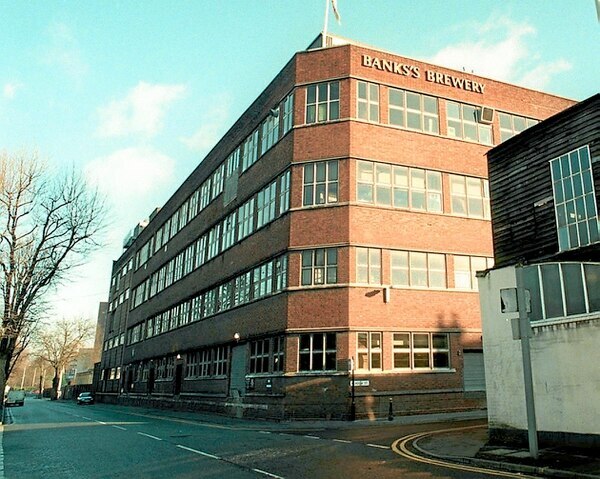 Learn a little about the area's local heritage and indulge in a beer or two with Banks's brewery tour. Find out how the historical beer is brewed - and how the process has changed over the years - and taste 'the freshest pint in the Black Country' by finishing your tour with three free half pints of cask ale. Love is in the air this Valentine's Day at Dudley Zoo where they have a range of experiences on offer to woo your date. 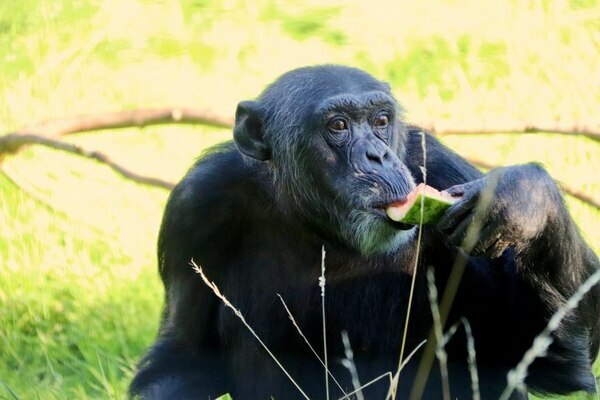 Purchase one of their amazing zoo keeper or animal experience packages and get up close to a variety of exotic and endangered animals with cleaning, feeding and handling experiences on offer. Why not pop the question to your loved one at Dudley Zoo ? – Make it a date to remember surrounded by some of the rarest animals in the World with their exclusive packages. 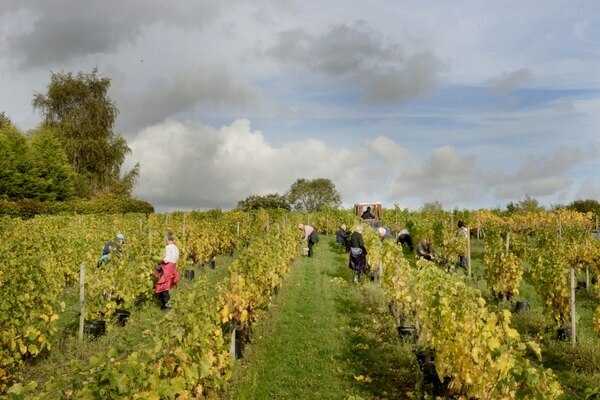 Wine is often associated with love and Valentine's day - and in Wolverhampton you can enjoy it right from the source. Take a tour of Halfpenny Green Vineyards and explore 30 acres of vines that produce award-winning wines. Individuals or small groups are invited to visit their brand new Wine Loft in the shop to sample their Wine Tasting Menu. Get up-close and personal with some of the world's most majestic creatures with a day of falconry right here in Birmingham. 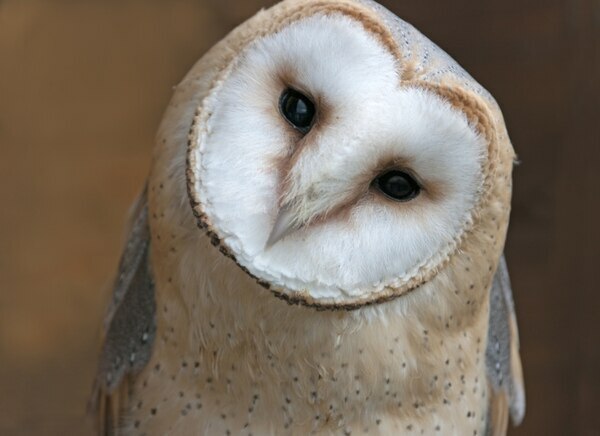 The Falconry Centre offer a variety of Bird of Prey Handling Experience days at the centre. Participants will experience the thrill of handling and flying a wide variety of birds of prey such as falcons, owls, vultures and eagles. 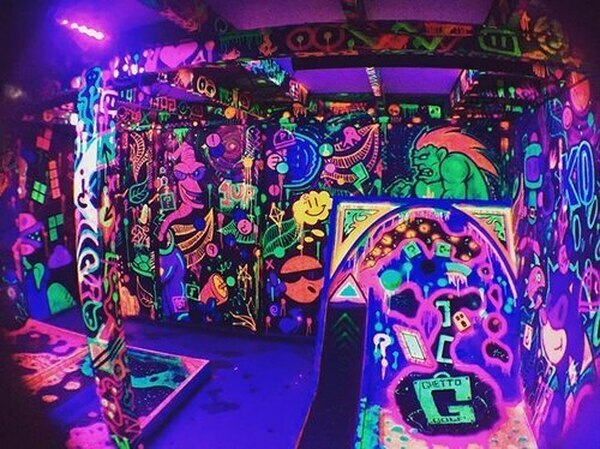 Combine all the fun of golf with cocktails, street food and neon lights this Valentine's Day at Ghetto Golf. The 18 hole golf course in the heart of the Custard Factory offers party packages for large groups, and has DJ's to take the party into the early hours. Perfect for film and TV fans, go on a dark journey about poverty, crime and gangs with Peaky Tours. 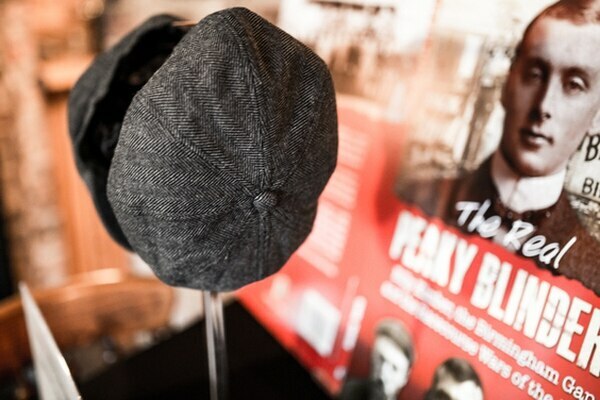 Inspired by the hit BBC drama, Peaky Blinders, the tour takes you through the streets of Birmingham back in the 1880s and early 1900s when gangs roamed the streets and ruled not with an iron fist, but supposedly with razor blades sewn into their caps. If hobbits are more your thing, take your date on the Tolkein Trail across Birmingham. 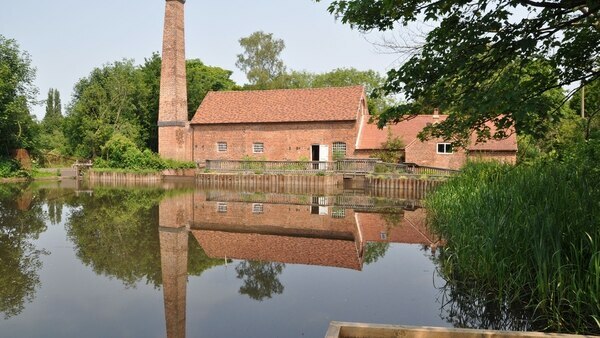 Visit Sarehole Mill, Moseley Bog, The Shire Country Park, The Two Towers, The Oratory and more to experience the places that shaped J.R.R Tolkein's life and inspired various aspects of the Lord Of The Rings trilogy. Boasting both laser tag and indoor karting, this is makes an ideal venue for thrill-seeking couples. For a futuristic battle game without paint, pain or mess, you can’t beat laser tag. Upon entering, visitors are submerged into a science fiction world of space travel, laser weapons and ultra-lightweight body armour - and must survive the fog filled 3D arena. The indoor karting track, meanwhile, has been designed to incorporate all the popular features on an international racetrack, providing the maximum width, allowing novice and expert drivers to get the most out of their visit. 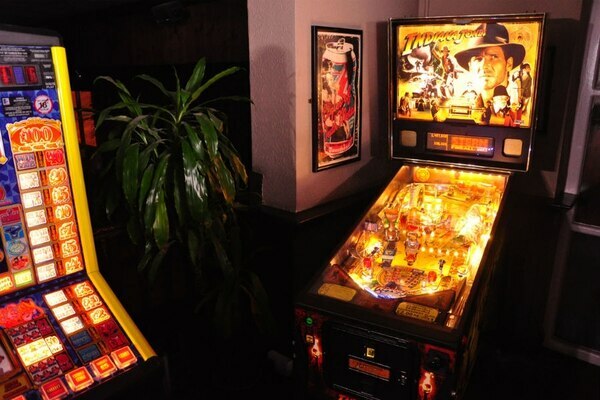 During the day, Tilt serves a variety of coffees and baked goods in the quaint Grade II listed building it resides in, then by night you'll find eight draft beers and over 30 different brands of bottled craft beer - all the time surrounded by a variety of vintage arcade machines to play to your heart's content. Rage Room is the perfect place to de-stress, team build, or have an unforgettable date. Stocked with a series of RAGE weapons, you have 30 minutes to de-stress by destroying a variety of household and office items to a playlist of your choice. What's more, you don't have to worry about the cleaning up, leaving you to smash hassle-free.